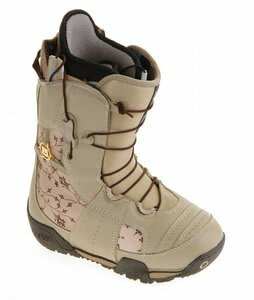 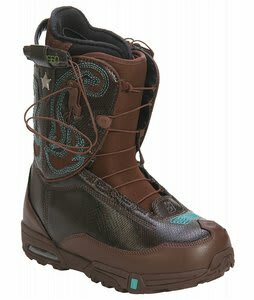 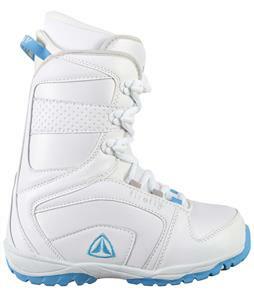 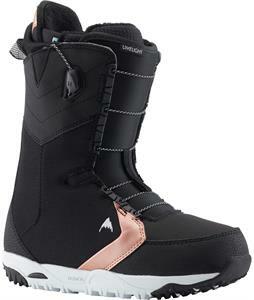 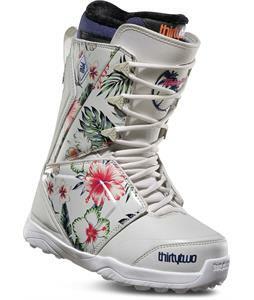 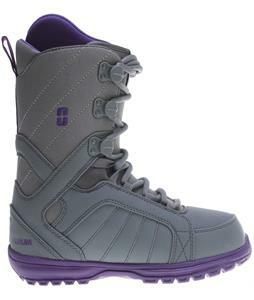 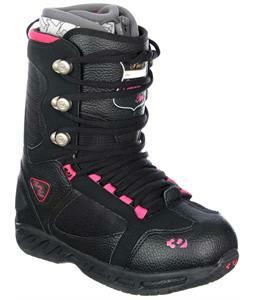 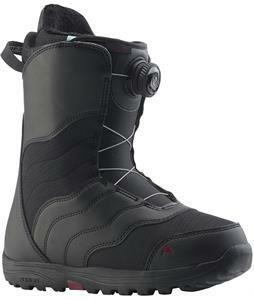 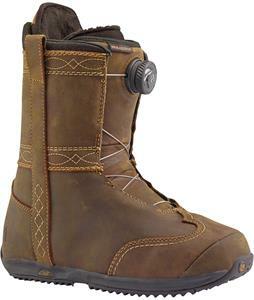 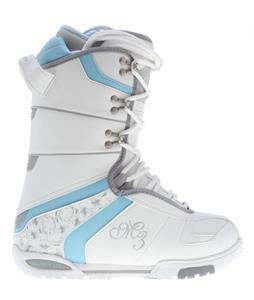 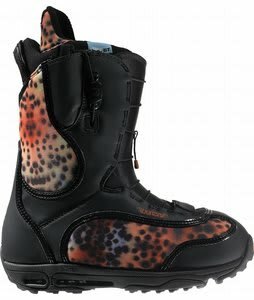 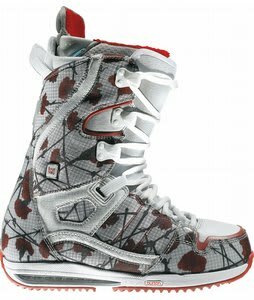 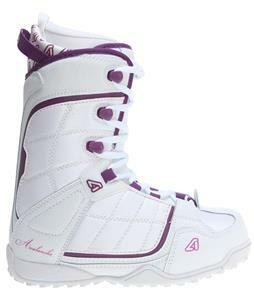 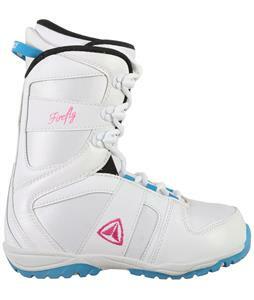 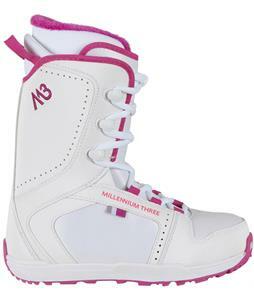 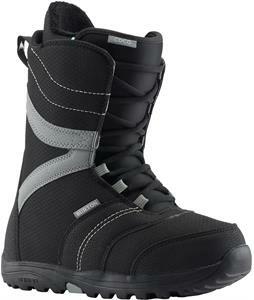 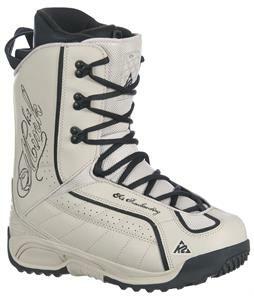 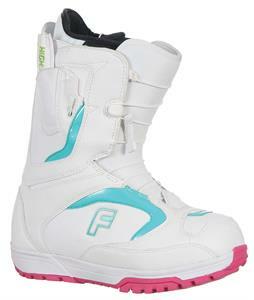 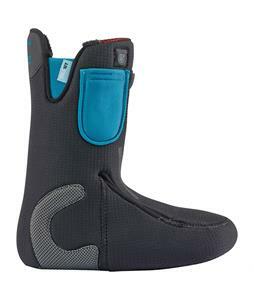 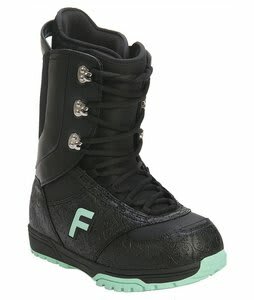 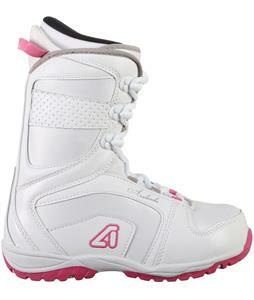 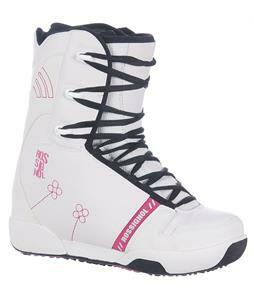 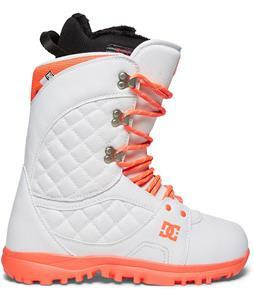 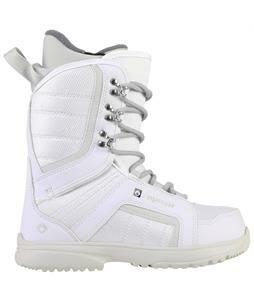 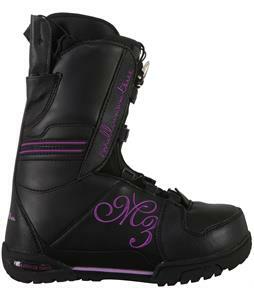 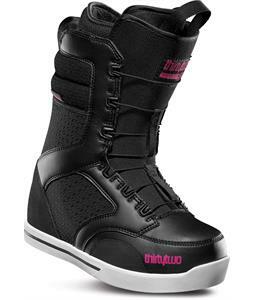 Women’s snowboard boots from The House will keep your feet comfortable for hours of carving and cruising on the slopes. 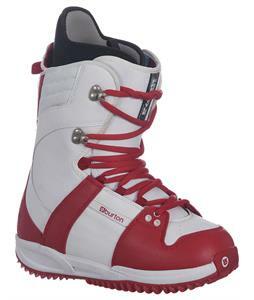 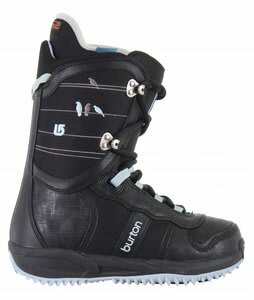 Boots are one of the most important parts of your snowboard setup, so be sure you browse our selection of quality boots from top snowboarding brands such as Burton, DC, K2, Rossignol, Thirty-Two and more, to find something durable and perfect for a full day of activity. 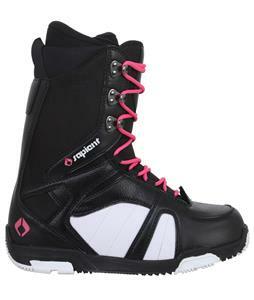 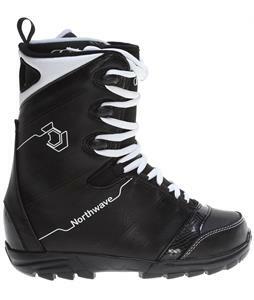 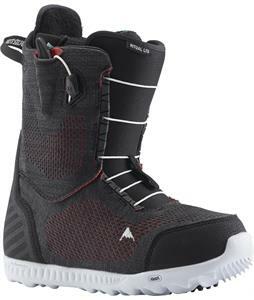 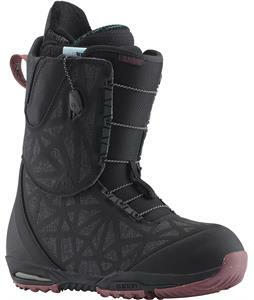 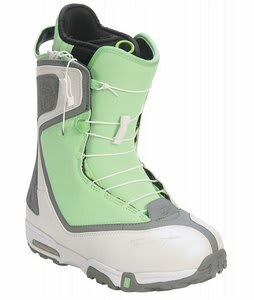 Whether you’re looking for a pair of women’s snowboard boots that are soft and great for park riding or something stiffer for the difficult zones of the mountain, there are snowboard boots for every rider and level of experience. 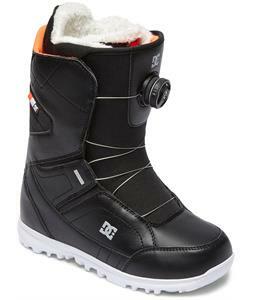 Choose from traditional, BOA, or speed lacing systems on these snowboard boots to find something that you can customize to the perfect convenient fit. 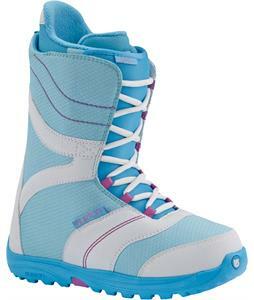 With plenty of colors and styles, our women’s snowboard boot selection has something that's sure to fit your personal preference. 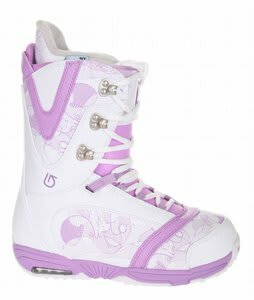 Be sure to also browse women’s snowboards, women’s snowboard bindings, and women’s snowboard packages so you’re ready to conquer the slopes this season. 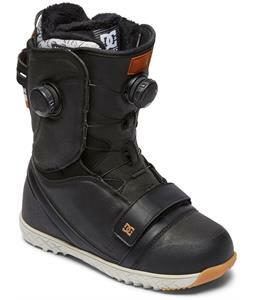 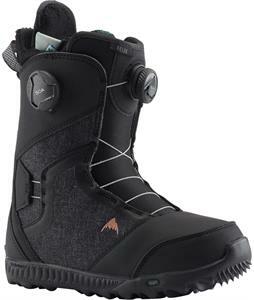 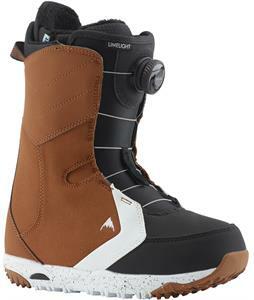 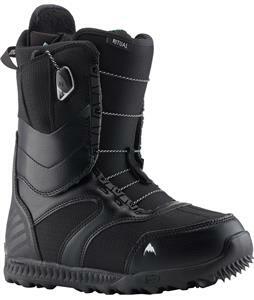 Check out our 2013, 2014, 2015, 2016 Snowboard Boots and 2017 Snowboard Boots.